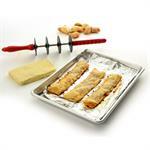 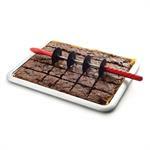 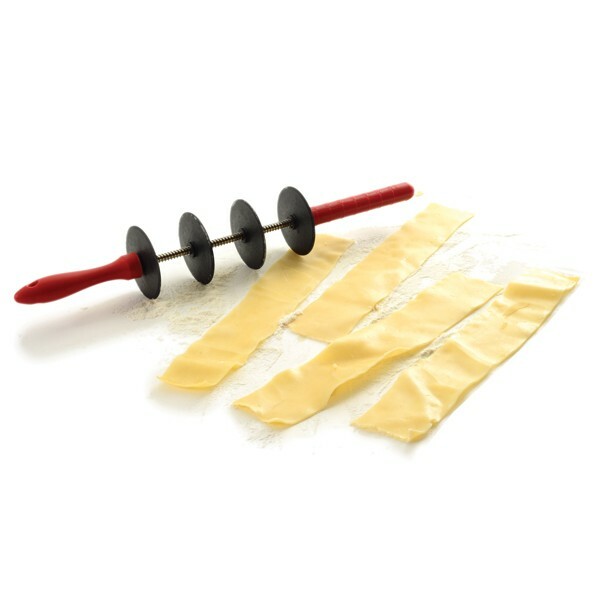 Evenly cut strips of pastry and dough quickly with this 4 wheel Adjustable Pastry Cutter. 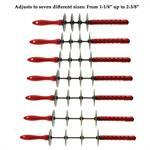 The 4 nylon wheels are easily adjustable to 7 different sizes to cut strips from as narrow as 1 1/4" to as wide as 2 3/8". 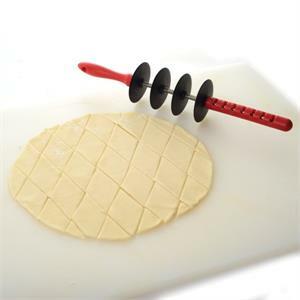 Create perfect lattice pastry for pies, cut even slices of dessert bars, or slice pasta for ravioli and lasagna. 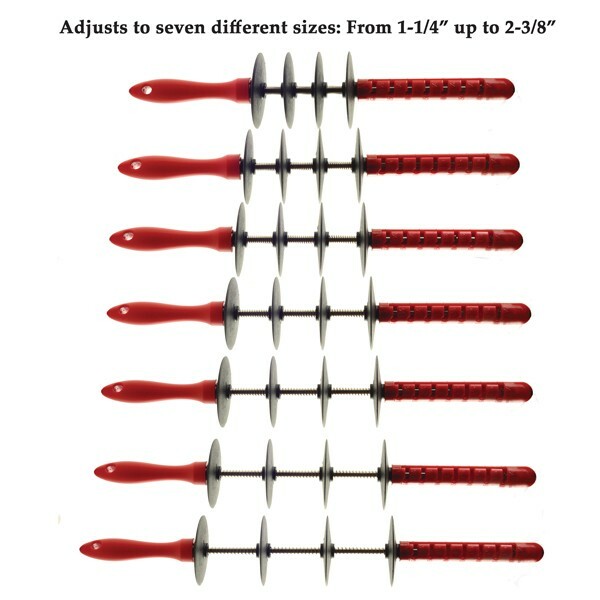 The width is easily adjusted a twist of the handles into the appropriate slot, with each size clearly marked in both imperial and metric sizing. 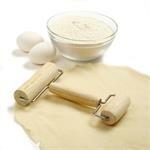 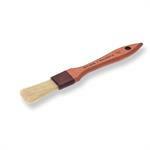 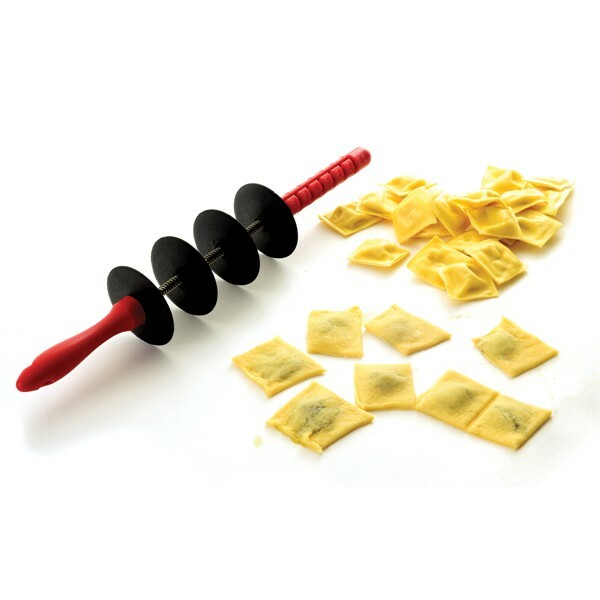 The nylon wheels won't cut through your pastry mat or damage your countertop. If you have a square or dessert bar that is too deep for the Adjustable Pastry Cutter to cut cleanly through you can run the wheels lightly over the top to use as a guide for even slices.